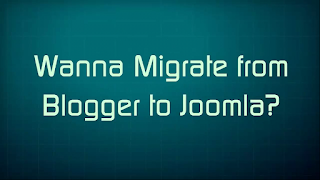 At times you feel as if Blogger is no longer giving you what you actually need, you can just migrate. 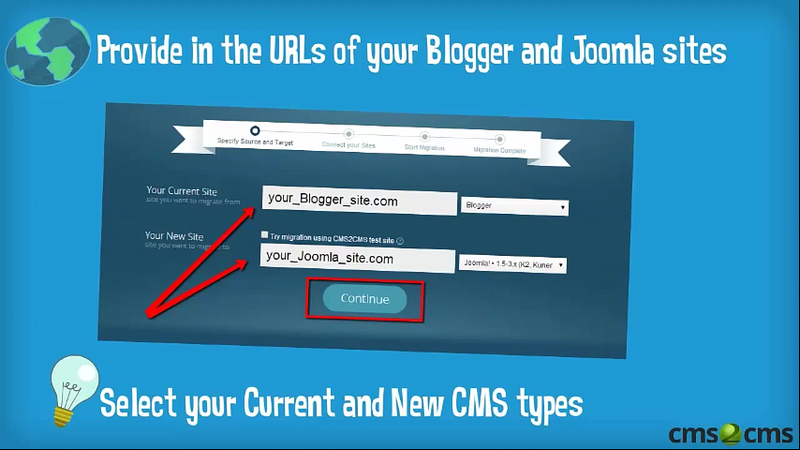 You can also import you your content from blogger to joomla you ask why should I do this or what is the benefit? OK let me tell why joomla gives you the ability to to make you site look like a professional web and it can be developed with the various extensions. And you are the own of what ever you have unlike blogger they have the authority to delete any content the choose to delete any time. So if you like this why don't you give it a try by following this process below. Now firstly you need to backup all your content on blogger so as to avoid story that tough. Choose a nice template for your website and then upload it by installation. 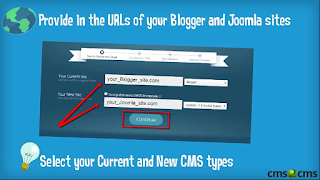 And then you need to set a 301 url redirect from blogger to joomla. OK.. But I thought jomla is meant for forum-like webpage.. Is it? Nice article! Lots of useful information, though, for as a non-tech user, it's being difficult to follow the practical guidelines as to the migration itself. I would suggest to include any automated method, as a supplementary point, too.. reviewing any of the online tools, like cms2cms.. it would be really useful. thanks!